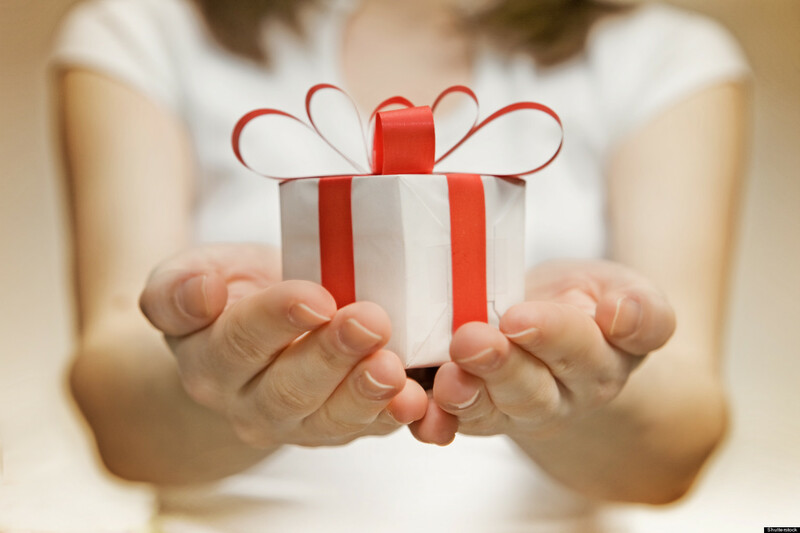 This Season of Giving, Consider Giving the Gift of You! What’s the Power of your Personal Brand? Who knows? And you’ll never know if you don’t start sharing the story of YOU. Because, quite simply, that’s what Brand is. It’s the story. Of a Product. Of a Service. Of You. Tomorrow I’ve been invited to speak before a group of executives from a wide-range of multi-national companies. Each year they come together to share stories of what has worked – and what hasn’t – to add value for everyone. This idea of collaboration or “open source” of best practices, is the same thing you can accomplish when you get serious about cultivating your personal brand. Of course, “BRAND” is an over-used word that has come a long way from when it was simply a metal tool used to mark cattle. Now it’s about leaving your own mark – telling others what you have learned during your own professional journey. A businessman I met on the train today up to Dublin told me that he loves hearing how others have dealt with disappointment or failures. Stories of overcoming adversity inspire him to keep going when times are tough on the job. Are you telling your own stories? That’s actively taking charge of your brand. No matter where you are in your career, you likely have a story to tell. You don’t have to be an expert. But maybe you already are. Think about it. The difference often between yourselves and someone who markets themselves as an expert – is probably only that they have self-proclaimed the title. You can give yourself that too. If not now, when? And if not you, then who? There are a myriad of ways to do this. And make no mistake whether or not you’re taking ownership of these ways, people are still forming opinions about you. You are already cultivating your brand. Just perhaps not purposefully. I focus on three main ways. They’re all linked and they all overlap. The important thing is to start thinking about it. And then turn those thoughts into action. Okay, so here are your ABC’s. A – Appearance. Like it or not, this is your first impression. Are your shoes polished? Hair groomed? Appropriately dressed for the event, dinner, meeting occasion? You’d be surprised how many people phone this one in. 1. Written – this is all CONTENT – from emails, to weekly meetings, to presentations. What strategy do you apply before you create your message? The methodology I apply is AIM: Consider your Audience, Intent and Message. 2. Spoken – this is your delivery mode – the WAY you speak. Your volume, your tone, your pacing, your inflections. All of these add up to a reflection of you. And not just in a big presentation, either. How do you talk to your colleagues? Your direct reports? Your managers? 3. SOCIAL MEDIA – And finally: a great thing for some – and a dreaded thing for others. The Social Media piece. Yes, social media. So – who’s on Twitter? Instagram? Vine?? Okay..Here’s the basics. And if you’re reading this on Linked In, the answer is obvious, but anyway, let’s dig deeper: Who’s on Linked in? With a photo that looks friendly and not like you’re wanted for a crime? With a profile that’s not just a rundown of your CV – but that tells a story of your experiences, accomplishments and value? And for the real bonus – who regularly posts essays on Linked in? This is a great way to share your stories to a broader audience. You’ll be on your way to becoming a thought leader – but really, during this season of giving, if you can share a story of overcoming adversity or disappointment that impacts even one person in a positive way, that’s worth it, isn’t it? Happy holidays and happy sharing and giving. Copyright 2015 Gina London. All Rights Reserved.